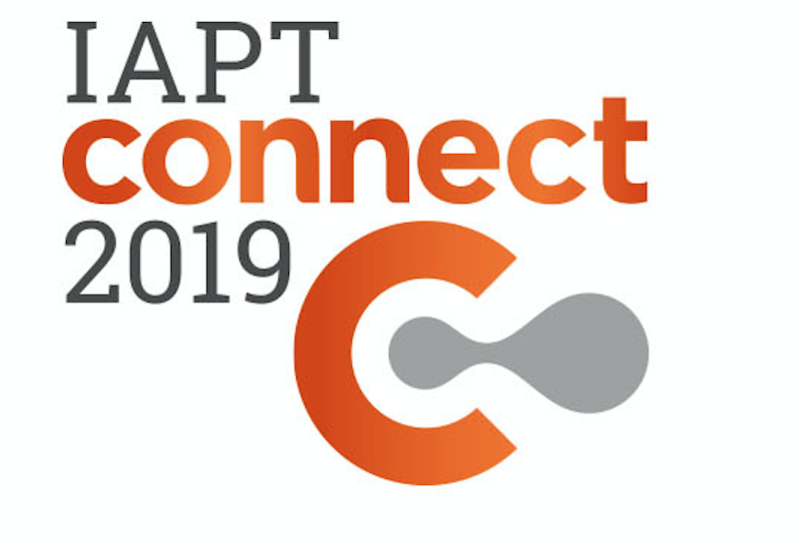 We are very excited to announce that IAPT Connect 2019 will be taking place on Thursday 26th September 2019. The conference is a fantastic opportunity for IAPT and other psychological therapy services to come together to share experiences, lessons and ideas, to be inspired by one another’s work, and to explore ambitions for the future. We are heading to the outstanding Royal College of Physicians in London for this action-packed day. Kicking off at 9.30am, we will hear from a range of speakers covering what matters most in our community, both in the UK and abroad. This one day conference follows the success of IAPT Connect 2017 and will bring together adult IAPT and children and young people’s service providers, commissioners, policy makers, researchers and psychological therapy providers to discuss the challenges mental health services are facing and look for practical ways forward together. The full agenda will be released over the coming weeks and you can keep in touch with the latest on the event by following @iaptustweets and #IAPTConnect19 on Twitter.